The Warragamba catchment includes a rich diversity of wetlands, rivers and streams which eventually flow to Warragamba Dam. 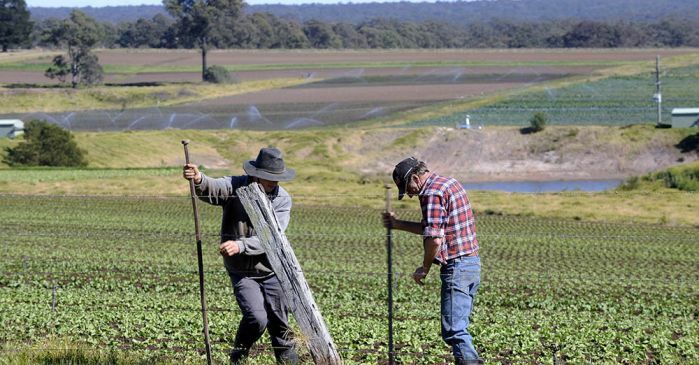 The SCA works with farming and other industries in the Warragamba catchment to help protect the quality of our drinking water. 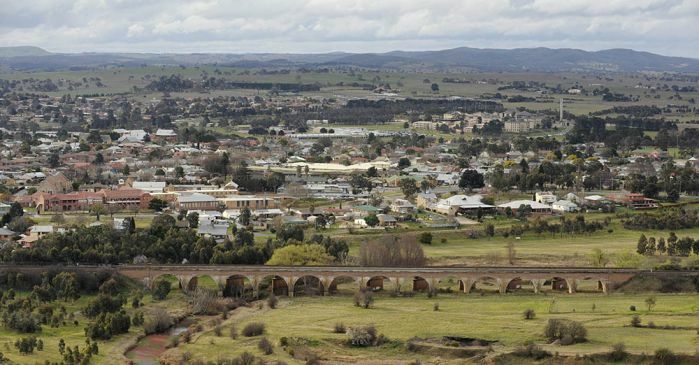 Goulburn is one of the large regional centres in the south of the Warragamba catchment. 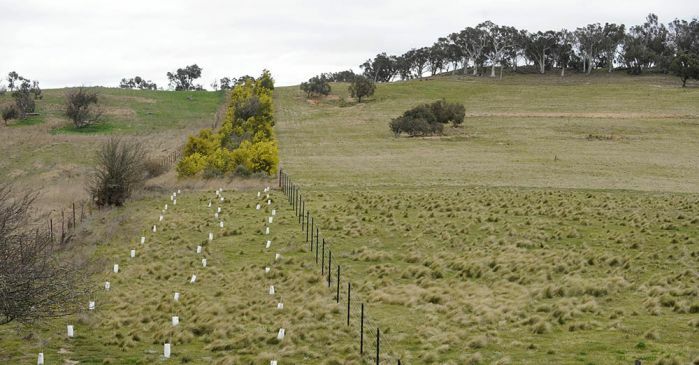 Fencing natural vegetation from stock can improve farm productivity and help protect water quality in the Warragamba catchment. The northern reaches of Lake Burragorang nestle at the foot of the Blue Mountains. 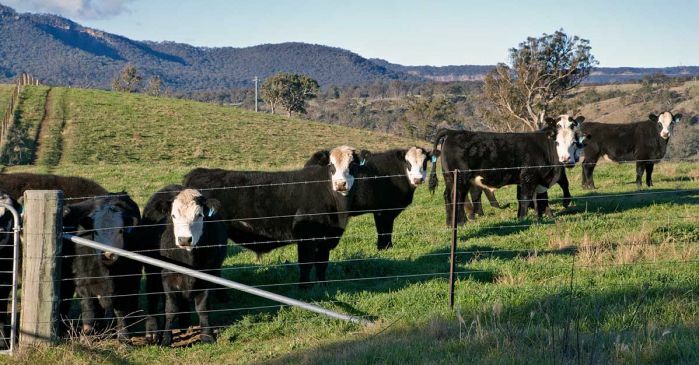 Windbreaks and buffer zones of native vegetation help protect water quality and improve farm productivity throughout the Warragamba catchment. Mountain streams eventually wind their way through the Warragamba catchment to Lake Burragorang. 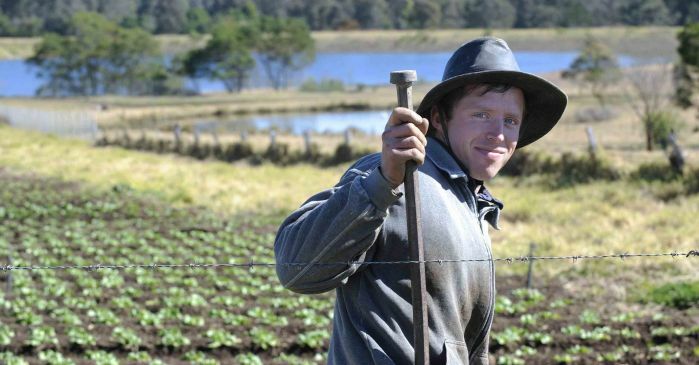 Farmers in the catchment carefully manage their land so they do not impact on our water quality. 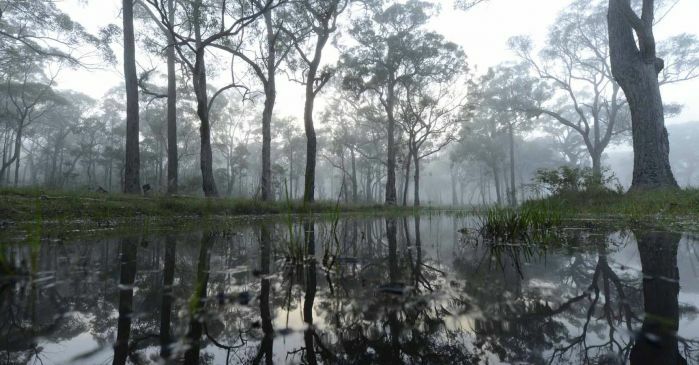 The Warragamba Special Area includes areas of pristine bush that have been protected from human activities for over 70 years. Lake Burragorang, formed by Warragamba Dam, when full holds four times more water than Sydney Harbour. Controlling weeds throughout the catchment helps improve the quality of water flowing into Warragamba Dam. Human activities like horticulture must be carefully managed so they do not harm the quality of our water. 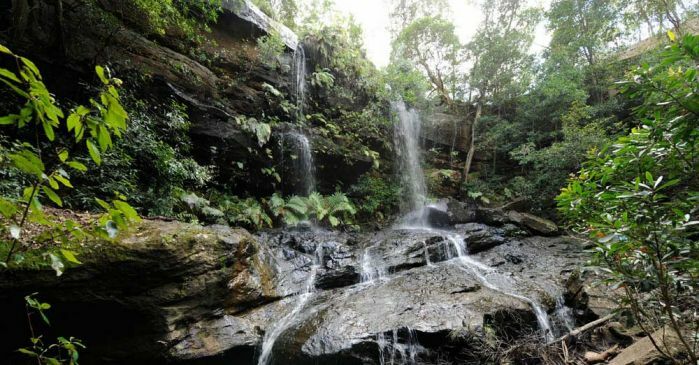 The Warragamba catchment contains areas of great natural beauty. 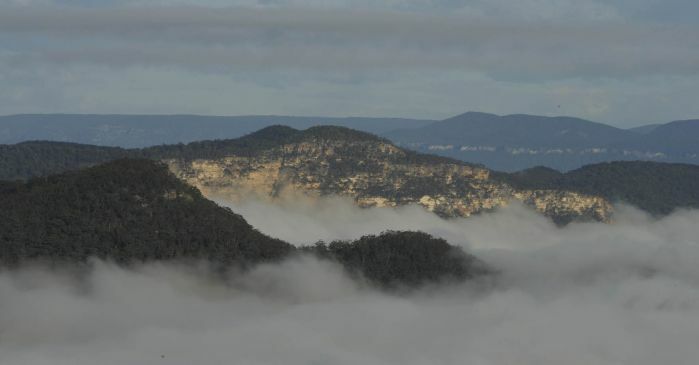 The Warragamba catchment includes areas of great natural beauty. Warragamba Dam is surrounded by areas of great natural beauty, including the Greater Blue Mountains World Heritage Area. Fencing off creeks from stock on rural properties throughout the catchment helps improve the quality of our drinking water. Rivers in the Warragamba catchment eventually flow to Lake Burragorang and become part of Sydney's drinking water supply. 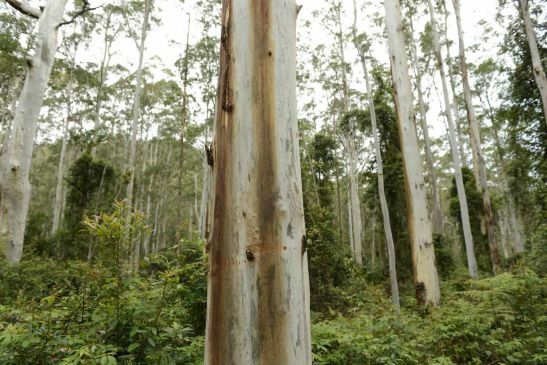 The Special Area around Warragamba Dam contains 75 types of eucalypts. The spectacular Wanganderry Walls sit high over Lake Burragorang. The Warragamba catchment is bordered in the west by the Great Dividing Range. 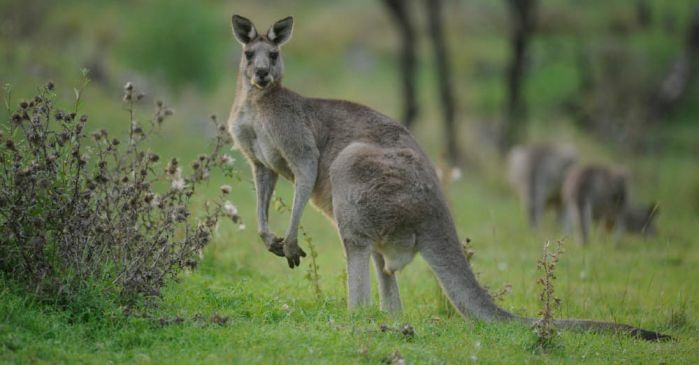 Kangaroos and other native animals are abundant in the Special Area surrounding Warragamba Dam. The Warragamba catchment includes National Parks and Special Areas of great natural beauty, surrounding Lake Burragorang. Warragamba is the largest of Sydney's five drinking water catchments, covering an area of 9,050 square kilometres. It's also the most diverse, with coal-fired power stations in the north, pristine wilderness in the centre of the catchment, and rich grazing country in the south. 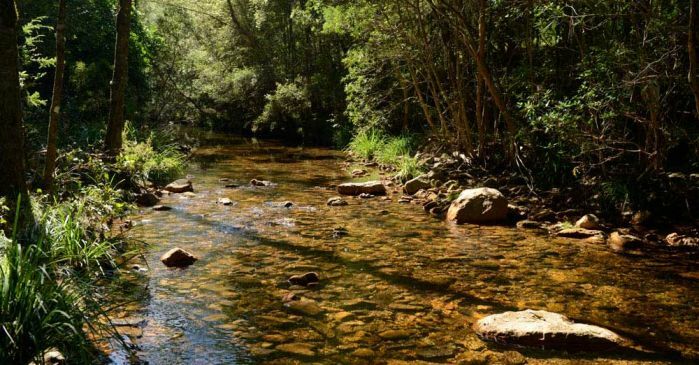 Bordered on the west by the Great Dividing Range, the catchment stretches from north of Lithgow at the head of the Coxs River in the Blue Mountains, to the source of the Wollondilly River west of Crookwell, and south of Goulburn along the Mulwaree River. Cattle and sheep grazing is the largest single land use. 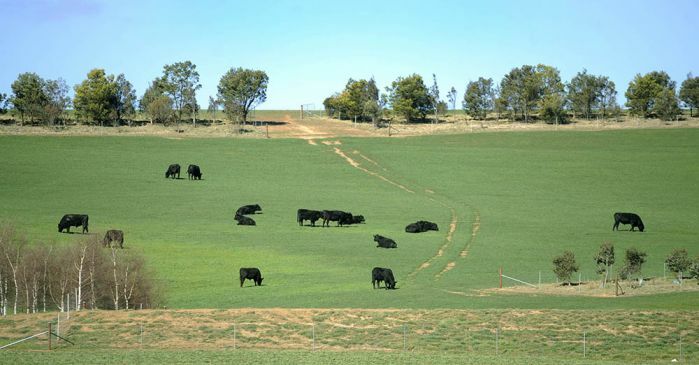 The region also supports dairies, horse studs, piggeries and poultry production as well as canola and cereal crops. 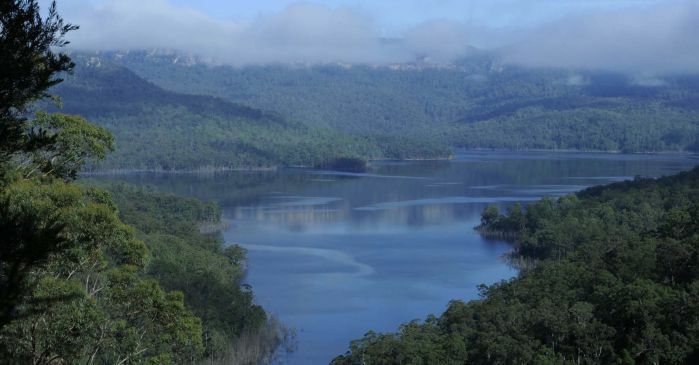 More than one-quarter of the catchment is covered by the Warragamba Special Area. 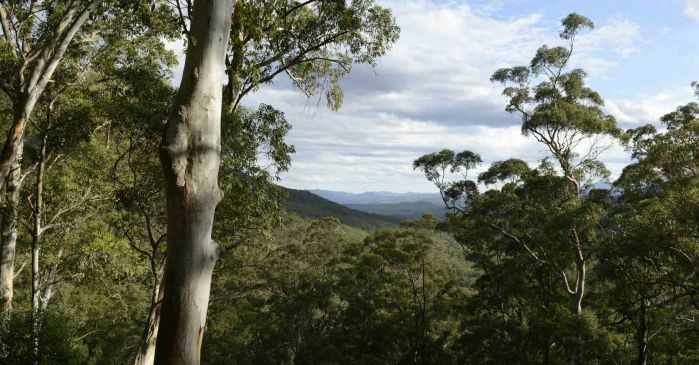 Protected from most human activities for over 70 years, this 2,600 square kilometre area is an important habitat for the spotted-tail (or tiger) quoll, eastern pygmy possum, Rosenberg's goanna and three threatened species of owls. 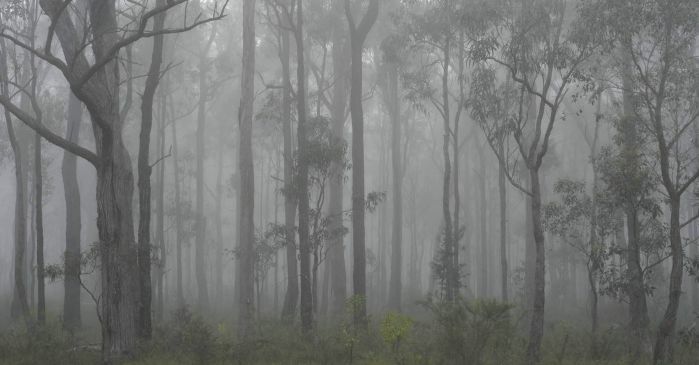 With 75 types of eucalypts, the region also has the highest diversity of eucalypts in the world. 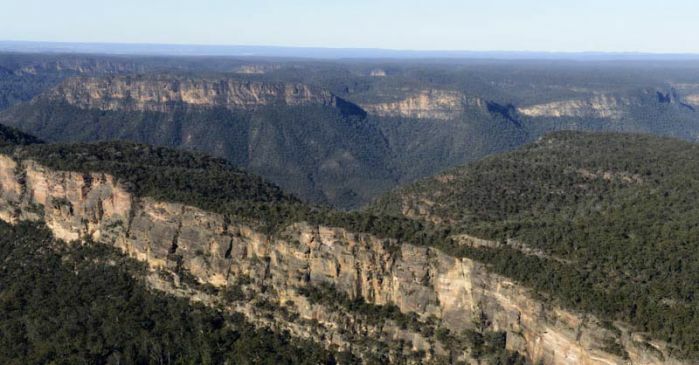 Most of the land within the Warragamba Special Area is also national parks (Blue Mountains, Kanangra Boyd, Nattai and Thirlmere Lakes) and state conservation areas and nature reserves (Burragorang, Yerranderie, Nattai and Wollondilly River). 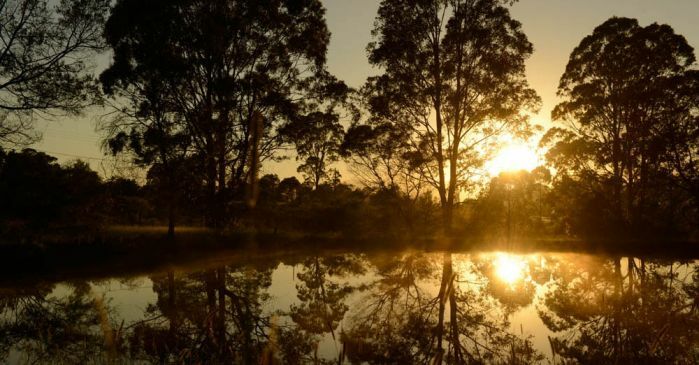 Special Areas protect water quality by providing buffer zones of pristine bushland around dams and immediate catchment areas. In the north of the catchment, the largest towns are Oberon, Wallerawang, Lithgow and Katoomba. In the south, the main population centres are Goulburn, Bowral and Mittagong. 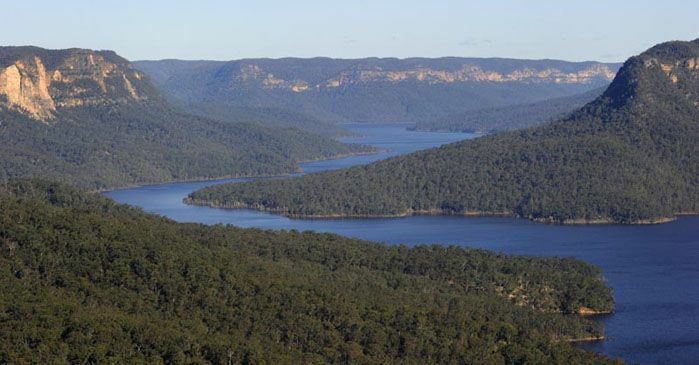 The western slopes are susceptible to drought, but the catchment's sheer size allows for substantial inflows to Lake Burragorang, the lake formed by Warragamba Dam. 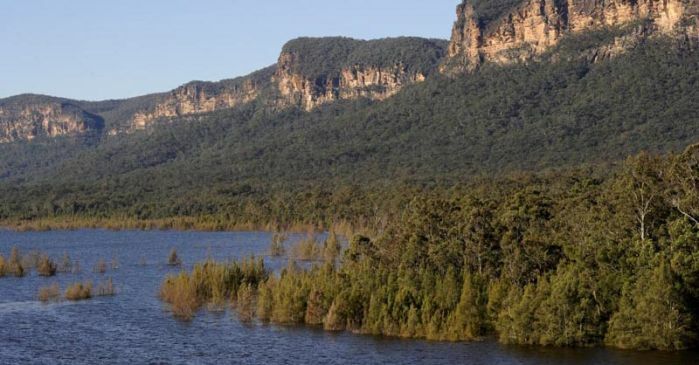 Created by damming the Warragamba River and flooding the Burragorang Valley, the lake is more than four times the size of Sydney Harbour and one of the world's largest domestic water supply dams. Completed in 1960, Warragamba Dam today supplies water to more than 3.7 million people living in greater Sydney. Water flows by gravity through two pipelines to Prospect water filtration plant, which supplies 80 percent of Sydney. 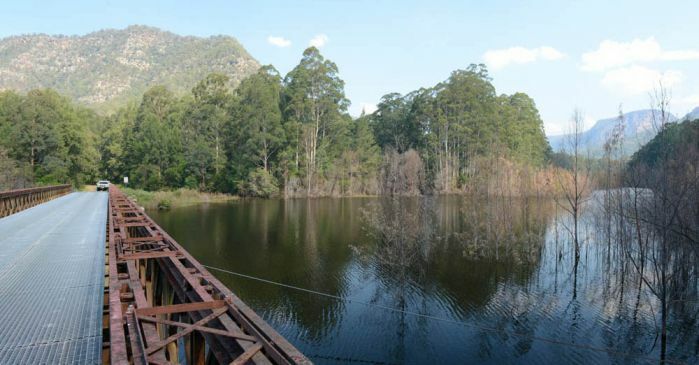 The dam also feeds water to smaller filtration plants at Warragamba and at Orchard Hills, which supplies residents of Penrith and the lower Blue Mountains. 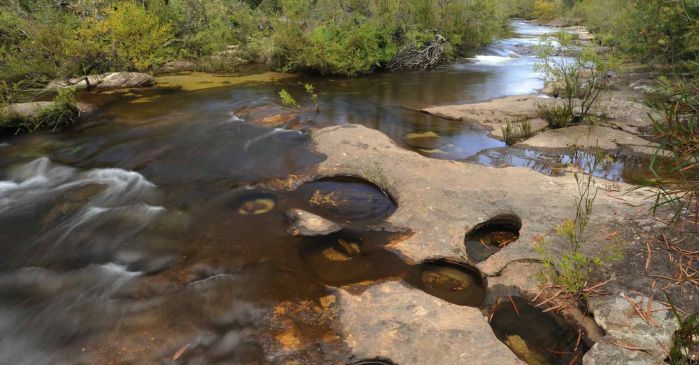 Many residents within the Warragamba catchment are actually supplied with water from other areas. 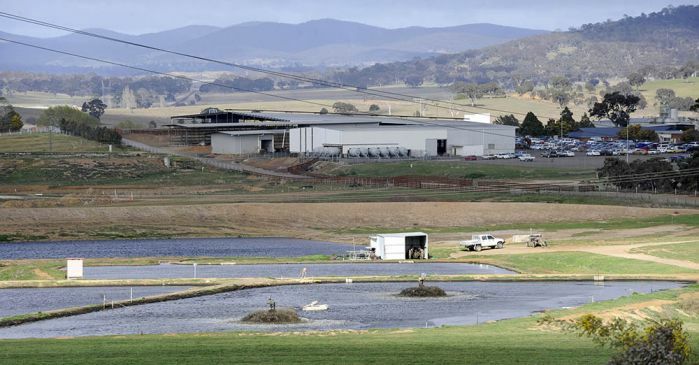 Residents in Bowral and Mittagong are supplied with water from Wingecarribee Reservoir, part of the Shoalhaven Scheme. 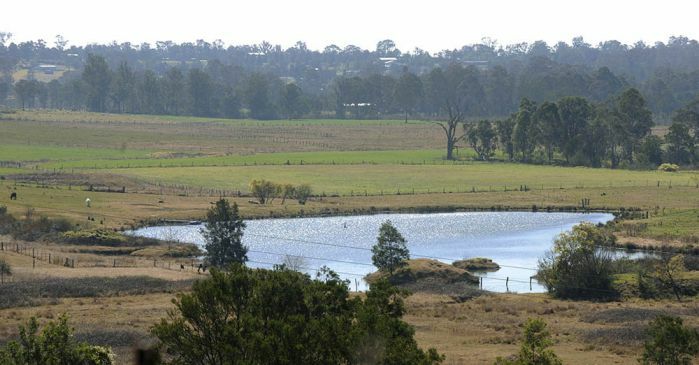 Wingecarribee Reservoir can also top up Goulburn's water supply during drought, via an emergency pipeline. 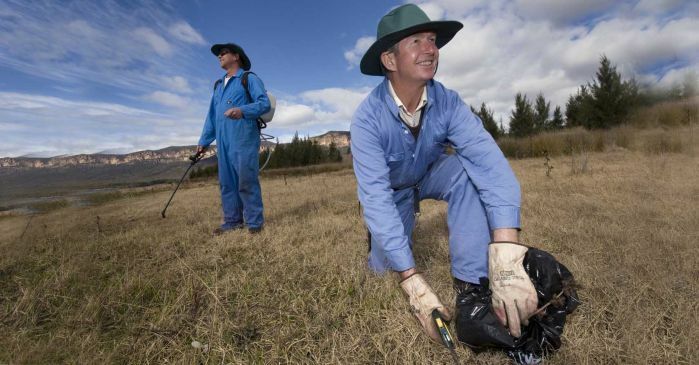 Residents of Katoomba and the upper to middle mountains are supplied with water from the Blue Mountains catchment, and along with Lithgow and Wallerawang, their water supply can be topped up from the Fish River Scheme near Oberon. A 40 minute drive from Warragamba Dam, Burragorang Lookout is perched on a Nattai clifftop and offers panoramic scenic views of Lake Burragorang. A few minutes drive from Warragamba Dam through the Warragamba township, the Eighteenth St Street Lookout provides a direct view of the dam wall and spillway. Located about 35 kilometres west of Sydney, Prospect Reservoir was completed in 1888 as part of the Upper Nepean Scheme to supply Sydney with water collected from the weirs on the Illawarra Plateau south of the city. Warragamba Dam supplies water to more than 3.7 million people living in Sydney and the lower Blue Mountains. Just a one hour drive from Sydney's CBD, the dam is a popular place to visit and picnic. The visitor centre boasts sweeping views of the dam wall and Lake Burragorang, children's activities, interactive displays and videos, and friendly staff to answer your questions. The permanent exhibition at the Warragamba Dam Visitor Centre tells the story of Sydney's dams and catchments, and the history and future of Sydney's water supply.